On March 9th I arrived in Chuuk, many thoughts were going through my head. Memories of all the many trips with Dr. Cedric Hayden and now a new chapter was opening for the dental clinic. 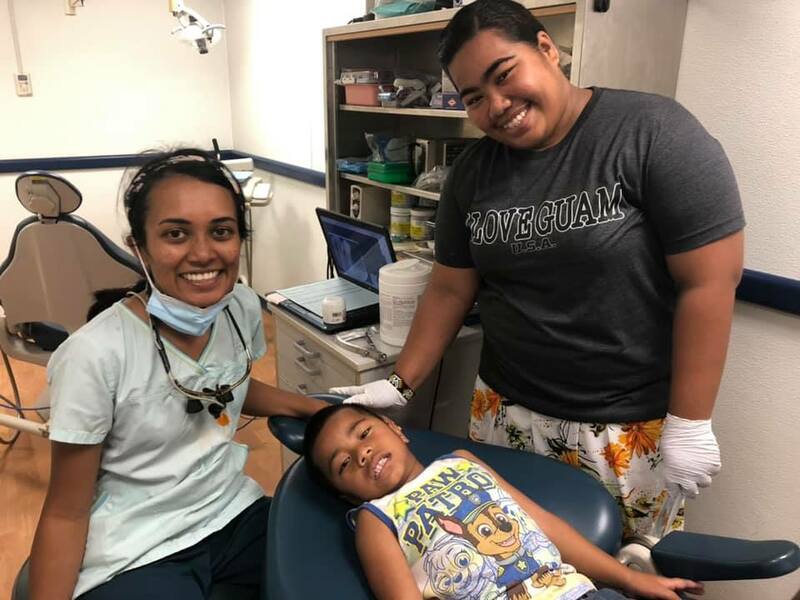 Dr. Joyjoy Falia (now Dr. Joyjoy Fries) agreed to come to Chuuk for one year! She had volunteered in Zambia with us for three years! She married Caleb Fries at the beginging of March, honeymooned in Guam and came directly to Chuuk on March 13th. 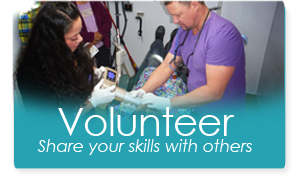 Dr. Joyjoy Fries then began serving the community the next morning with free dental care. We are looking for Dentists, Dental Hygienists, and dental assistants that would like to go on a mission trip. Now that we have a full time dentist you can come anytime based upon what works best for you. Volunteers will need to purchase their own round trip tickets. We will assist and pay for your application for dental license in Micronesia. Please contact us and we will reserve a room for you in our guest housing. You can email me at randy@caringhandsworldwide.org.